Notwithstanding the inevitably underwhelming The Hobbit last year, this is not a “franchise.” This is a potential folly, a 12-hour epic filmed at once and then released in three parts over three years; regarding it as a single film is the only thing that makes sense. 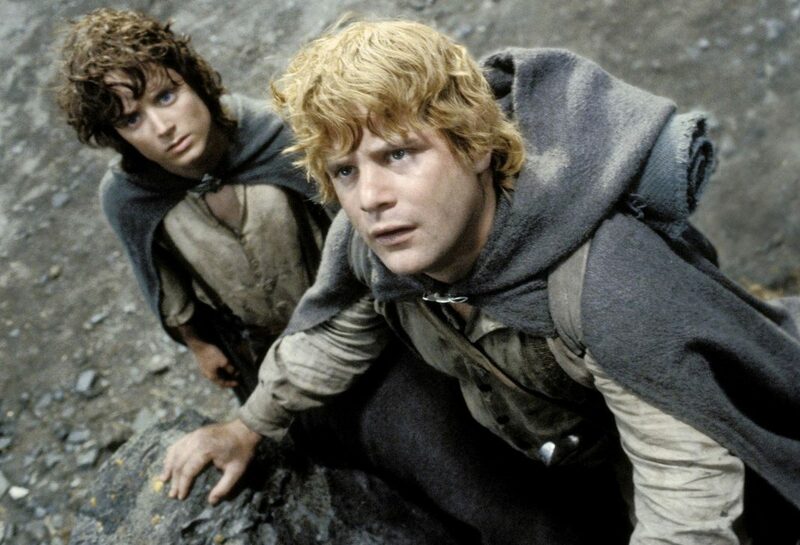 Even if generally you abstain from elves as part of your movie-going experience, director Peter Jackson’s adaptation of Tolkien transcends the fairy tale genre and distinguishes itself the way genre always does, by being rooted in human conflict at its most archetypal—which is why Macbeth is more than a political thriller and A Midsummer Night’s Dream is more than a fantasy. Unlike George Lucas, say, Jackson comprehends how fairy tales attain grandeur by way of the tragic, how a story takes on mythic dimensions by exacting a price. Sacrifice validates the stakes. The Lord of the Rings lifted computer-generated imagery to the level of lyricism by yoking it to age-old concerns of narrative and character: There are stretches of moviemaking that rank among the most astonishing ever for sheer sweep and awful beauty—a deranged father-king on fire, for instance, fleeing down a vast mountainside corridor and tumbling off the edge into space. The true measure of Jackson’s triumph is that he’s invested his civil war-wracked Middle-earth with as much passion as spectacle: Frodo’s anguished temptation, Gollum’s terrifying internal division, Aragorn’s persistent doubt about his worth and destiny.